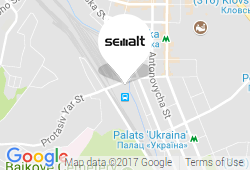 The section Personal data allows to contact Semalt users quickly. You can change Name and Phone or Skype details. Just enter your new data and click OK. Contact your personal manager to change your email.